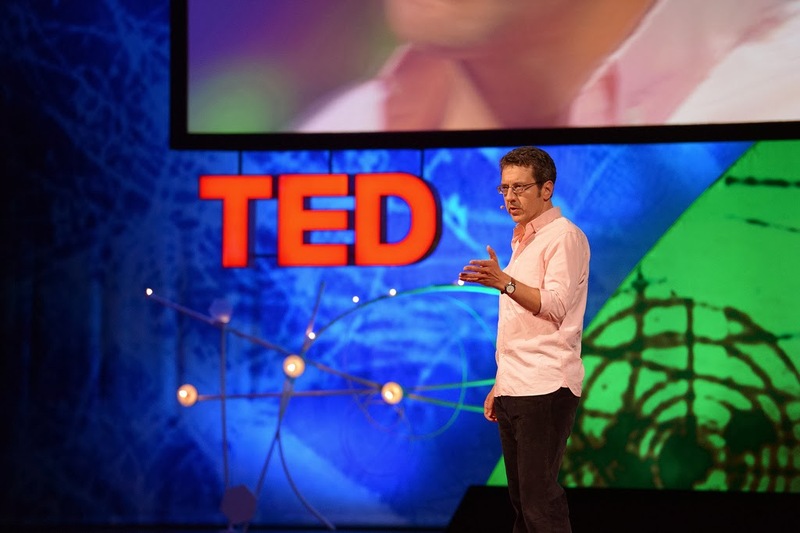 George Monbiot delivering a TED talk. Photo credit TED Conference via flickr. George Monbiot, a British environmentalist, journalist and activist, predominantly most known for his Guardian column, seen by many as controversial and has divided environmentalists on his pro nuclear stance. At an event at London’s Houses of Parliament last week, he came out strongly criticising the UK’s handling of the recent devastating floods in England, saying short term solutions were adopted which do not work and will make the problem even worse. Monbiot arrived in wellies, as he said he was coming straight from the county of Somerset in the South West of England – an area that has been affected worst by the floods. He said that Somerset was a view of the future and the devastation was evidence of a failure to deal with climate change and leave fossil fuels in the ground where they belong. Monbiot, who also has several books under his belt, also called for a democratisation of the countryside, as due to a strong farming lobby, farmers shape the policies of our countryside while in fact only 5% of people living in the countryside are farmers. In the debate following the flooding, the main focus has been on the Environment Agency’s handling of it and that rivers should have been dredged. Local people have argued that rivers used to be dredged and this would solve many of the problems, while many news organisations have decided to blame the head of the Environment Agency (EA) Chris Smith, while forgetting to mention that the government department: Department of Agriculture and Rural Affairs (DEFRA), who manage the Environment Agency, have seen their funding severely slashed with several cuts announced to the EA, with staff being laid off and flood defence cuts in the pipeline. 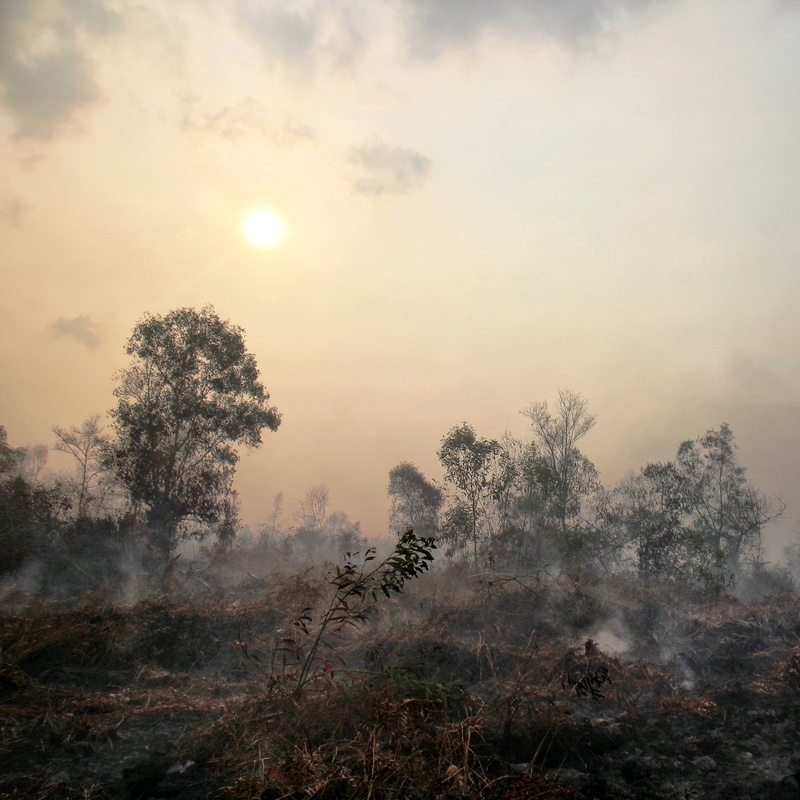 Monbiot, in strong support of the EA, hinted that they can only do what they have resources to, and the bottom line is that we simply haven’t planned long term for weather extremes such as the mass flooding we’re witnessing now. There simply isn’t anywhere to put the water, all we’re doing is moving it around, thereby moving the problem from one place to another. Flood water is being pumped from fields to rivers contributing to those rivers bursting their banks and flooding other fields. The ground is so saturated with water that it’s not absorbing any more water, Monbiot explained. He was also highly critical about dredging being a solution. It won’t do a single thing to address the problem, it will only make it worse, he said.